This fungi culture (rank: Ascomycetes) is the Camembert cheese organism. 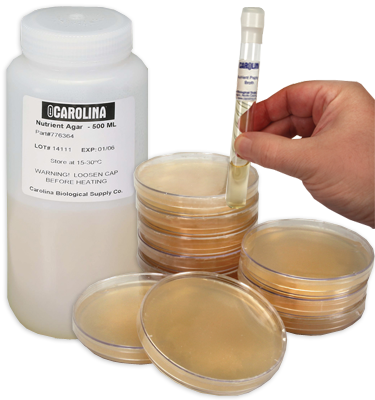 Optimal growth medium is potato dextrose agar; optimal growth temperature is 25° C. Every culture is guaranteed for purity and genera. We maintain a large inventory of cultures for immediate delivery, so you can always depend on getting the one you need when you need it. Fungi cultures are labeled by name and media on which they are cultivated. Fungi should be incubated at room temperature (26° C). Special packaging and transportation costs are extra.